This face scrub deeply exfoliates whilst providing the skin with brightening antioxidants. 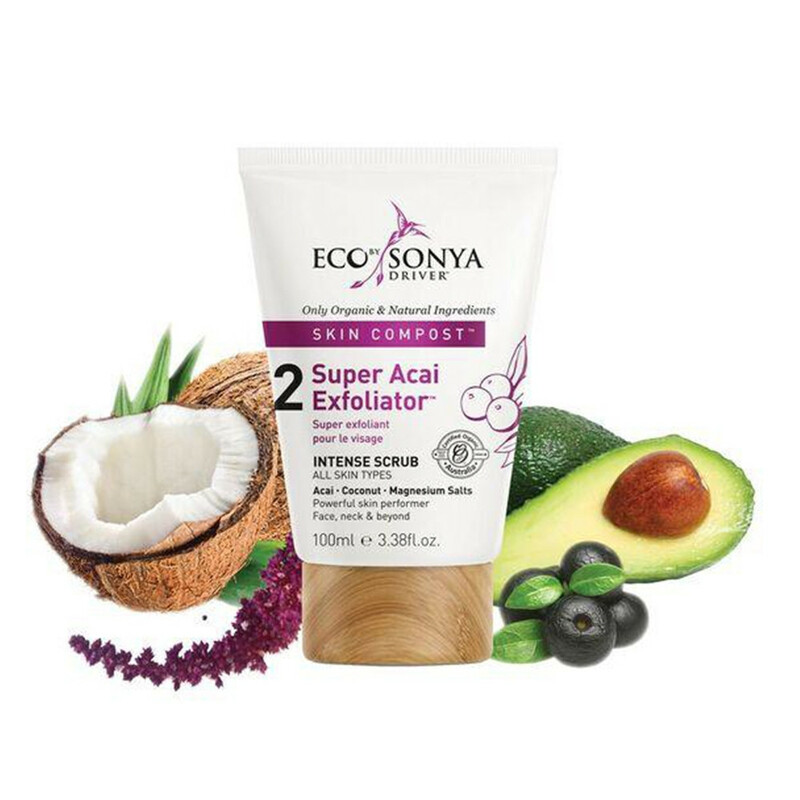 Ingredients include Acai, Coconut and Magnesium Salts. Your skin will be left super smooth, clear, and even. TIP: Use this twice a week. This is Step 2 of a 3 Step Skincare System - Find out more about Step 1 and Step 3.